For more than seven years, Dr. Erol Onel from Scarsdale, New York, oversaw the pain and oncology divisions, providing medical oversight at Pacira Pharmaceuticals, Inc., in Parsippany, New Jersey. His responsibilities as vice president of clinical research and medical information included launching a new drug called bupivacaine liposome injectable suspension and training healthcare professionals on its capabilities and administration. 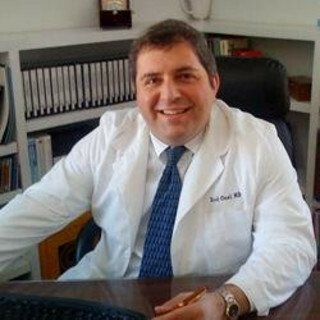 Dr. Erol Onel coauthored multiple articles on the drug, including one that appeared in the February 2014 printing of the Clinical Journal of Pain. 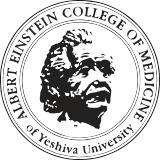 Dr. Erol Onel graduated from the Albert Einstein College of Medicine, and he later fulfilled professorships at Tufts University and the Andover Urology Lahey Clinic. He entered the pharmaceutical industry in 2004 as a senior associate director at Boehringer Ingelheim Pharmaceuticals in Ridgefield, Connecticut. A randomized, double-blind, dose-ranging study comparing wound infiltration of DepoFoam bupivacaine, an extended-release liposomal bupivacaine, to bupivacaine HCl for postsurgical analgesia in total knee arthroplasty.